Chris Brunt (calf) could be in contention for West Bromwich Albion after missing Matchweek 13. James Morrison (calf), Nacer Chadli (thigh) and Craig Dawson (knee) remain out. Mikel Merino will again be available for Newcastle United while Isaac Hayden returns after suspension. 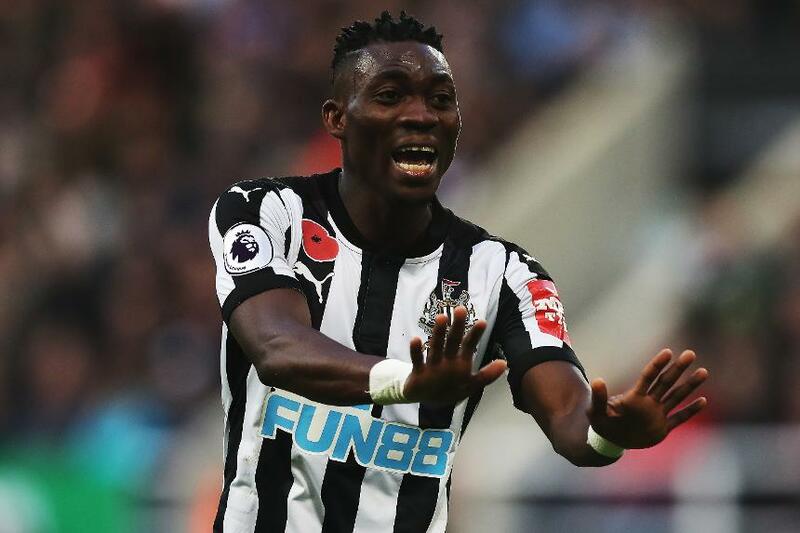 Christian Atsu, Paul Dummett (both thigh) and Jamaal Lascelles (foot) remain out. West Bromwich Albion have won two of their last three home league matches against Newcastle United, as many as in their previous 12 combined. Newcastle won their last Premier League meeting with the Baggies in February 2016 but have not won consecutive PL matches against them since October 2012. The Magpies have secured only one win and six points from their last 17 PL away matches (W1 D3 L13). Salomon Rondon has the chance to score in successive PL appearances for West Brom for the first time since September 2016. Gary Megson: "We try to pick up where we left off at Wembley against Tottenham. There were a lot of things that we can be pleased about but in isolation that would be no good." Rafael Benitez: "We are not a team where one player will make the difference. We are a team that has to win games as a team - altogether."